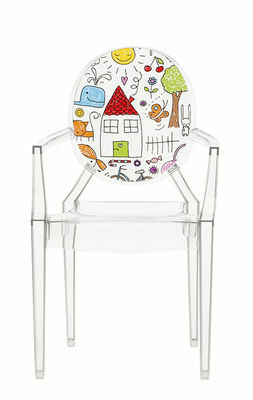 Functional, playful, fun and engaging. 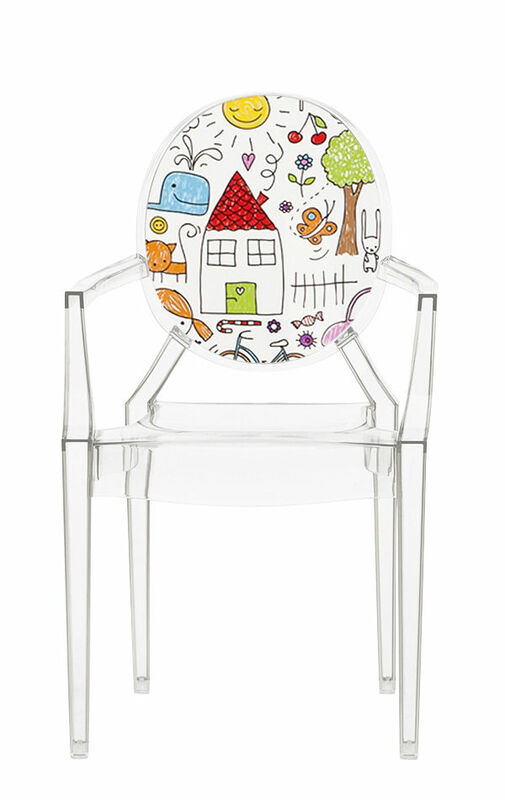 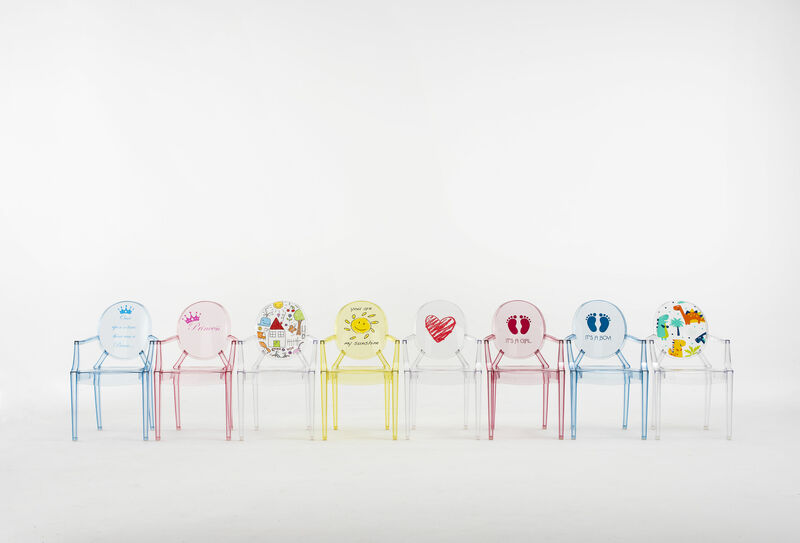 Here is the new kids collection of Kartell you don't want to miss. 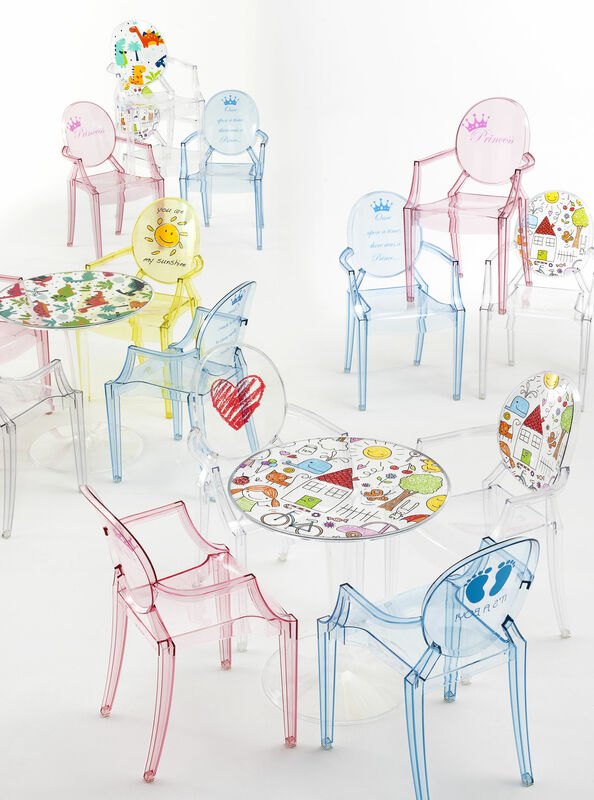 The Italian design brand launches their first children's collection at Salone del 2016. 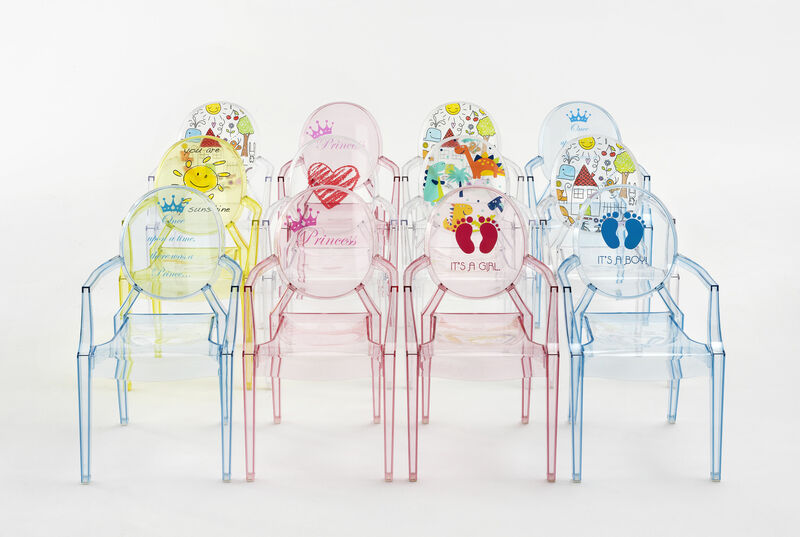 Kartell has joined international designers (Nendo, Starck and others) and presents products for kids with stylish plastic silhouettes in pastel and pop hues. 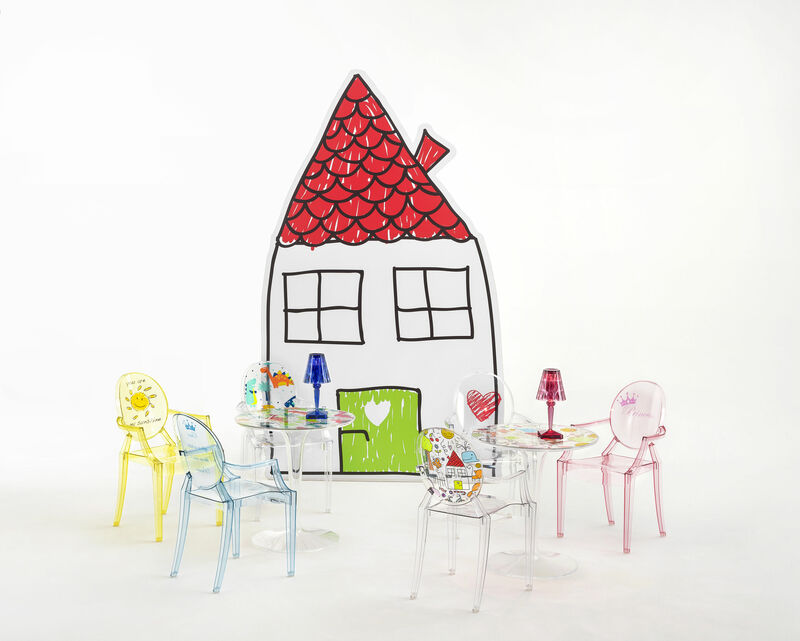 Furthermore, Kartell is also offering a customisation service, adding names and drawings to the iconic ‘FL/Y' lamp or ‘Lou Lou Ghost'.